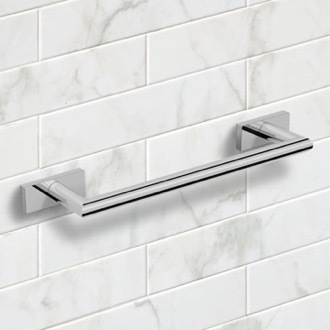 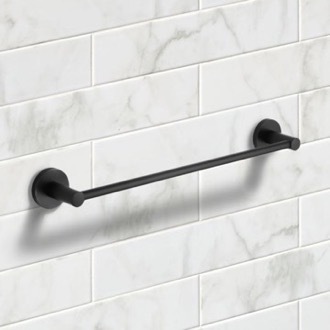 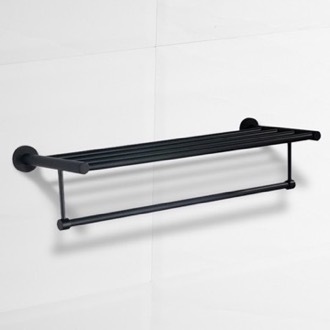 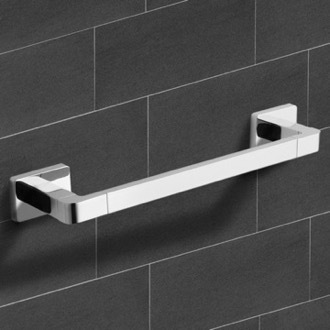 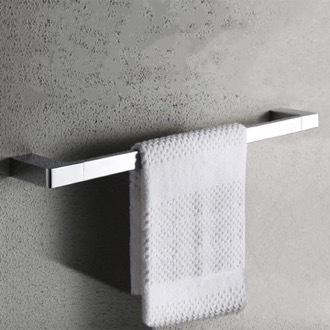 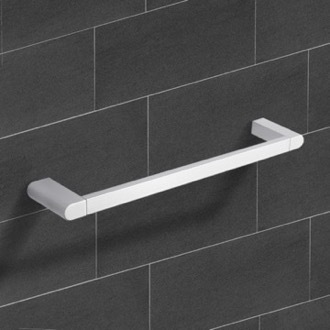 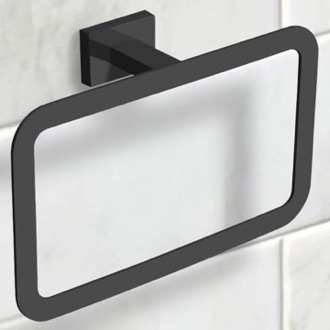 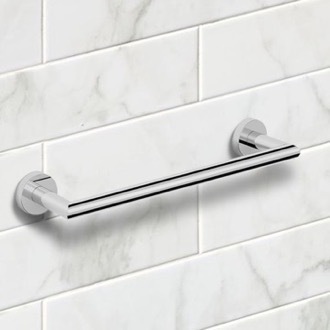 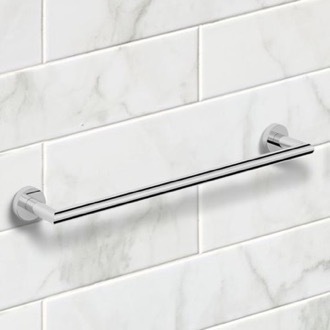 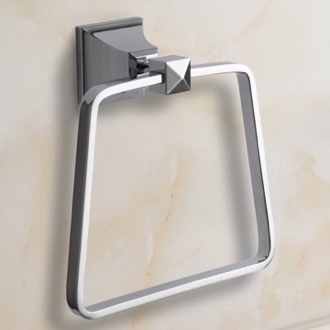 Shop our selection of towel racks and get FREE shipping on all orders over $99! 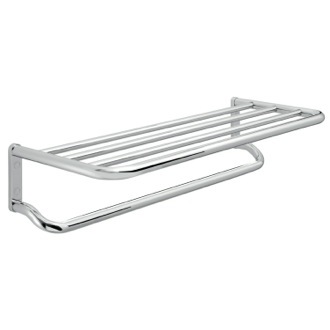 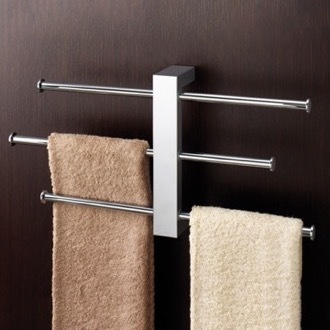 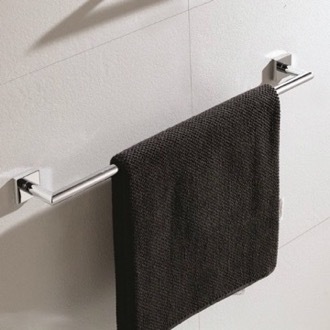 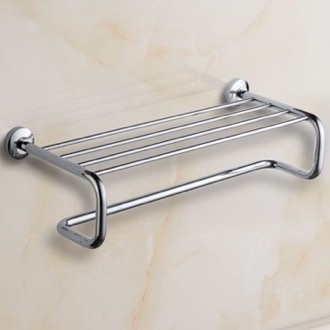 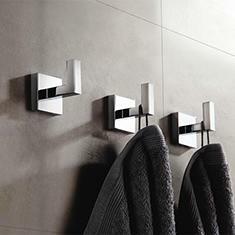 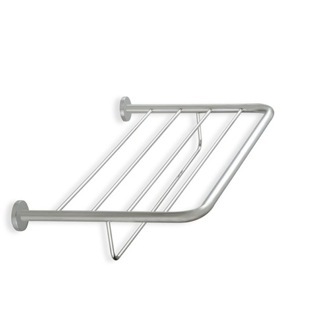 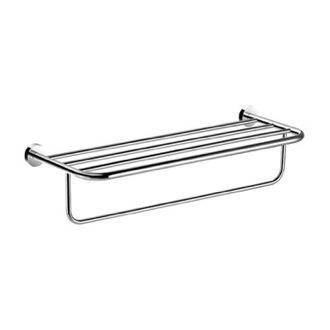 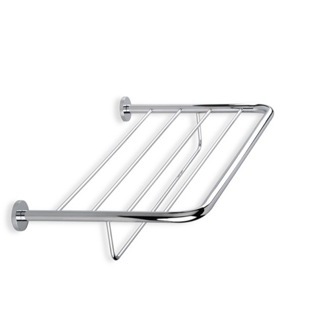 Towel racks keep your bathroom clean and organized, while speeding up dry time for your towels. 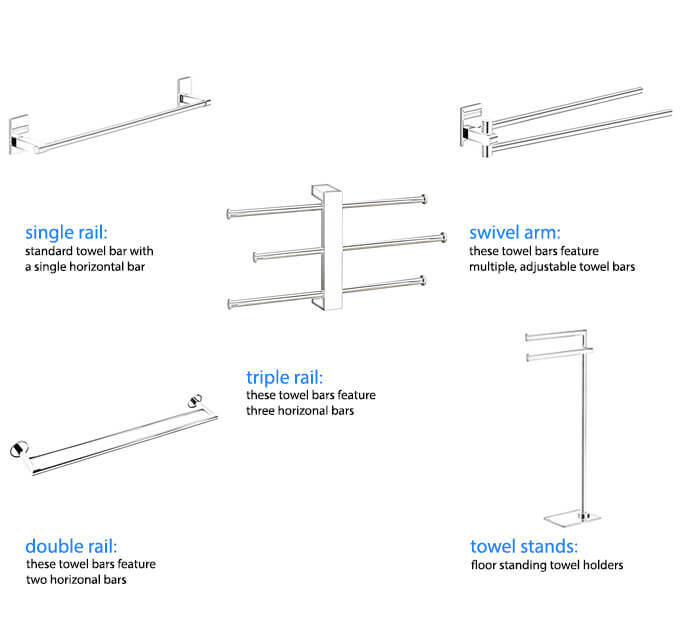 When shopping for a towel rack, think about what style you want. 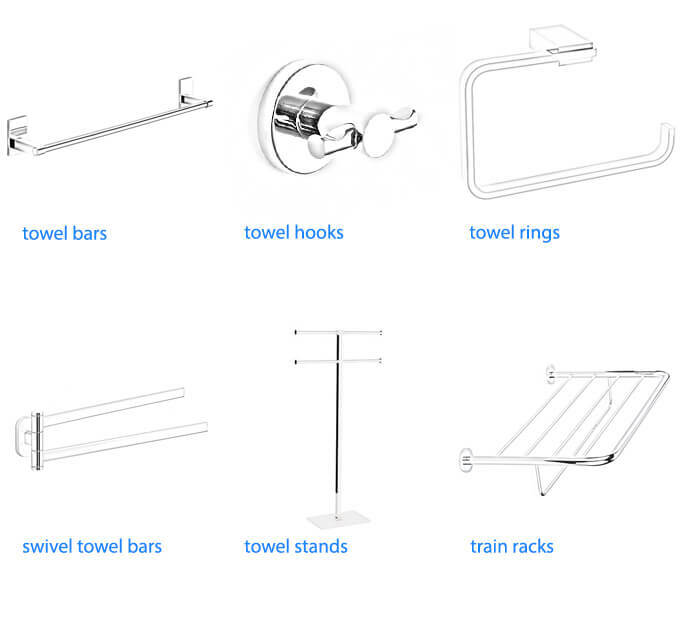 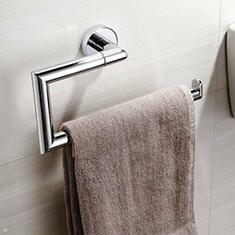 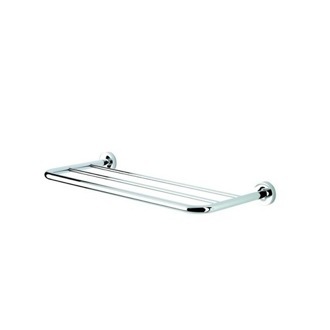 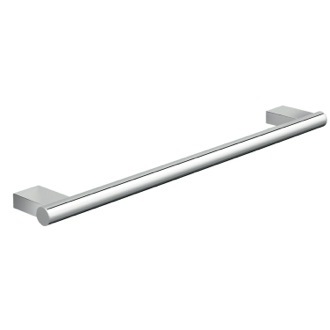 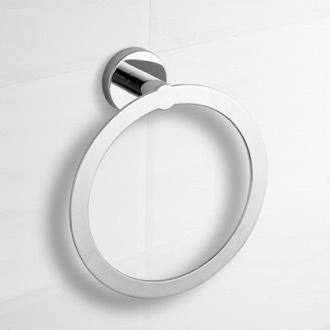 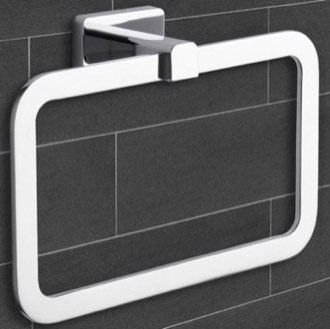 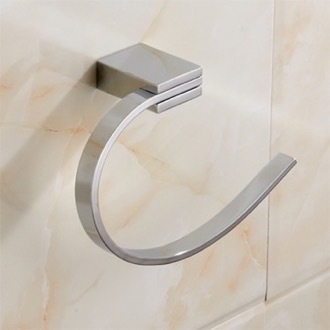 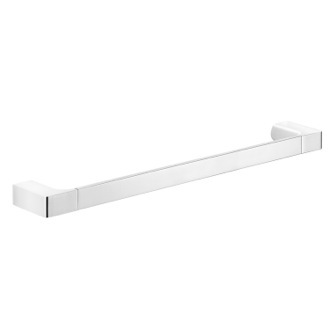 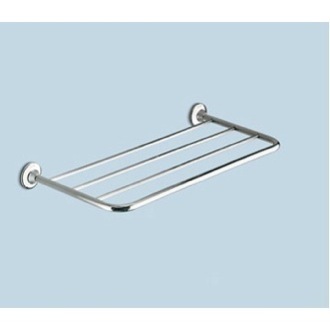 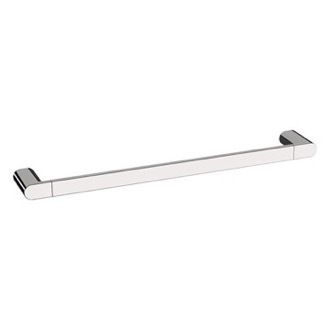 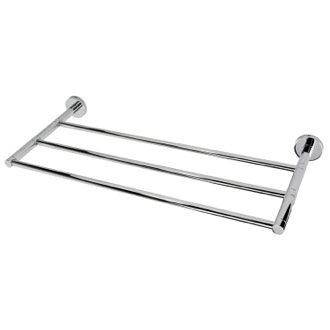 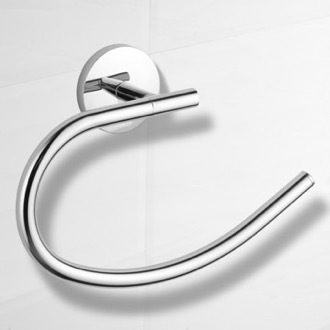 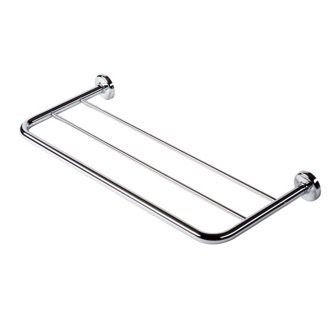 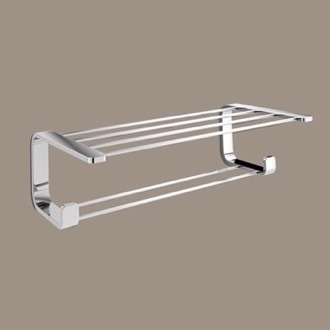 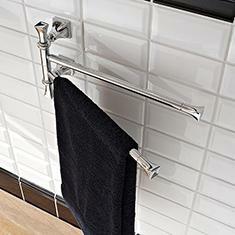 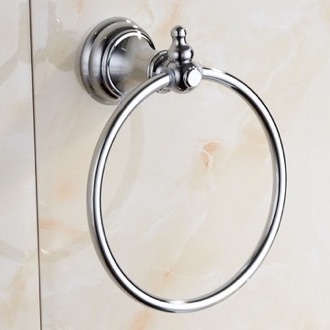 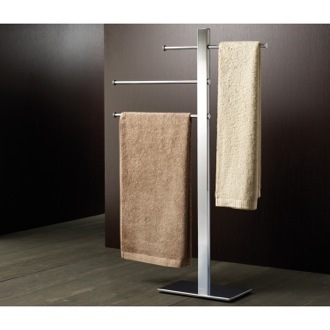 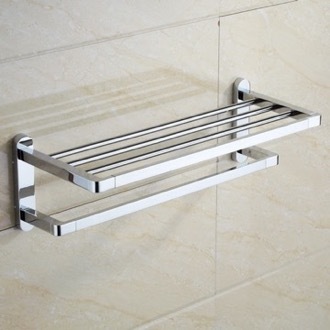 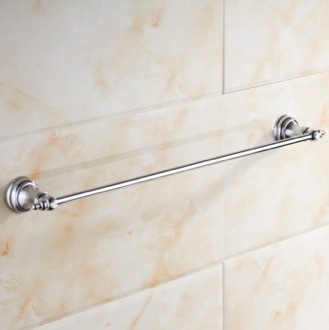 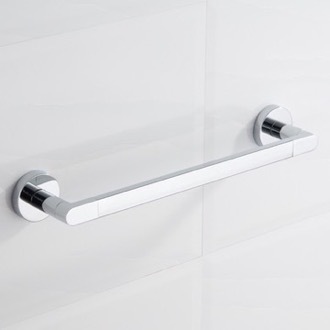 Towel bars and towel rings are wall-mounted towel racks, ideal for storing one or two towels at a time. 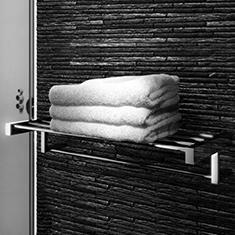 If you need more space, go for a train towel rack, which can also double as extra storage. 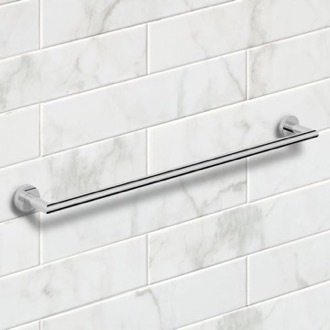 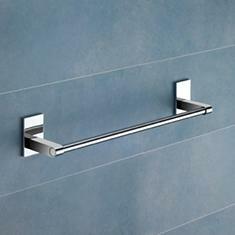 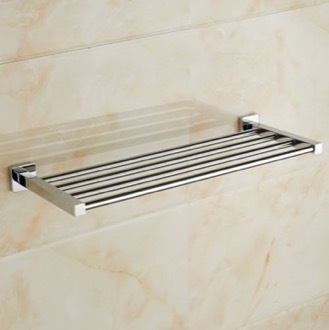 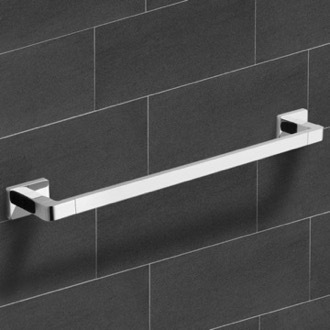 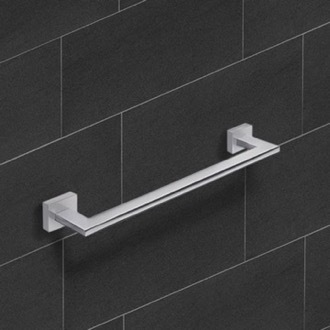 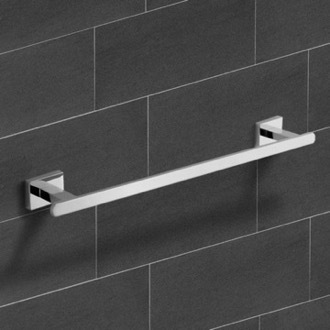 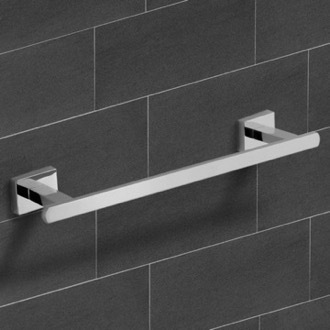 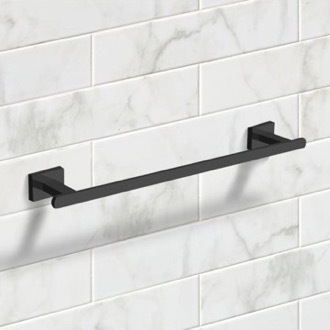 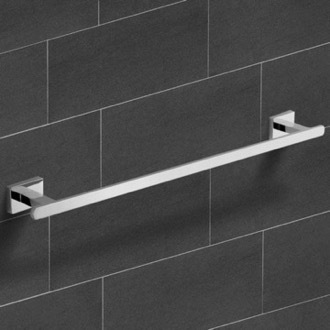 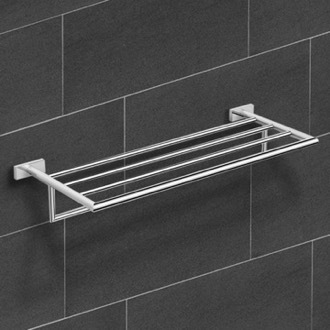 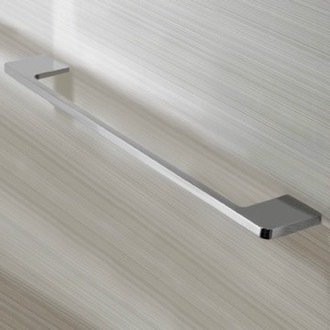 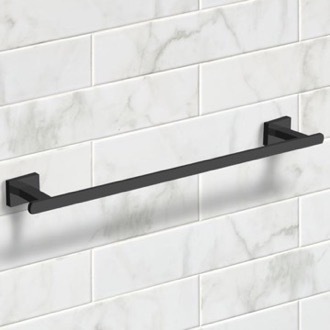 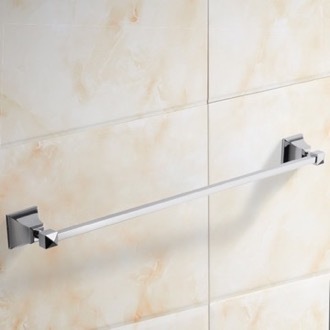 Want to place your towel rack near a freestanding tub or away from the wall? 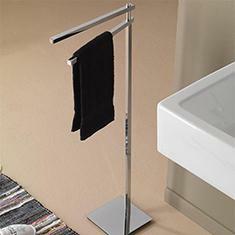 A towel stand is easy to move around the bathroom as needed.